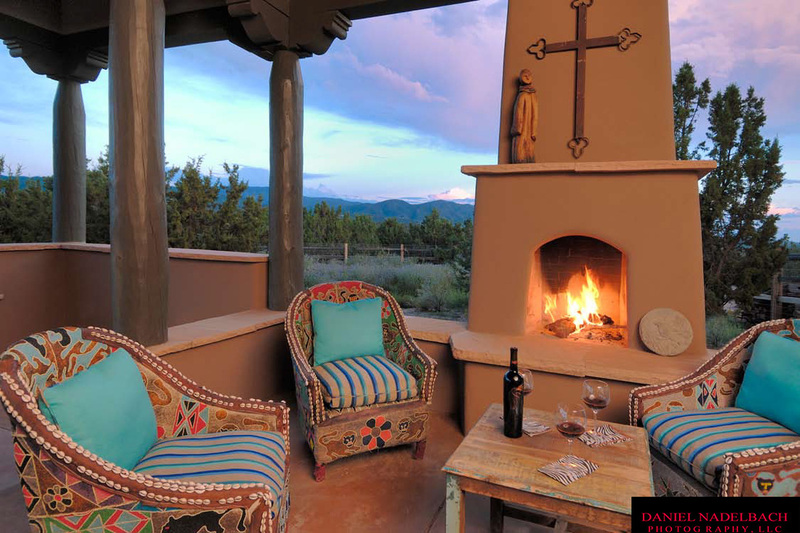 Whether you are seeking a mountain top estate, an original adobe home close to the historic Plaza, retirement community or a casita or apartment for long- or short-term rental, Santa Fe has a home perfectly suited to your needs. The variety of property available is enormous, and the resources presented here are designed to help you make the best decision to fit your needs. If you are buying a home, your first need is for a qualified real estate agent who is familiar with the local market. The agents listed here are all members of the Santa Fe Chamber of Commerce, and many have links to their websites and email addresses. Commercial Realtors can assist with industrial and retail property purchase and leasing. The Santa Fe Association of Realtors (505) 989-8385 can provide you with real estate information and property tax information. The Public Housing Authority (505) 988-2859 assists Santa Feans with renting houses and apartments and general information. The Housing Trust is a non-profit community development organization that assists residents of northern New Mexico to gain access to affordable housing. The Landlord Tenant Hotline (505) 983-8447 offers non-attorney advice for renters and landlords in order to prevent disputes arising. The New Mexico Mortgage Finance Authority 800-444-6880 makes available low-interest loans, down payment and closing cost assistance to qualifying individuals. The Santa Fe Area Home Builders Association are a resource for those who come to Santa Fe to have a home built or to renovate a home recently purchased. Please visit Real-Estate and Construction for other helpful resources.